We’re Committed to Restoring Ability. 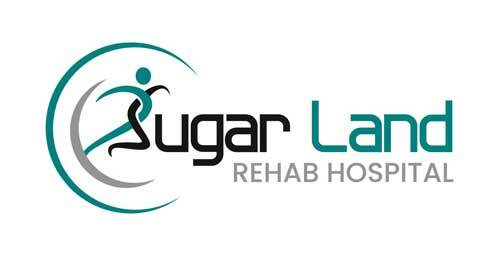 Sugar Land Rehab Hospital is a 41-bed hospital in Sugar Land, Texas specializing in physical rehabilitation care. Patients receive customized treatment plans designed to restore ability as quickly as possible with the goal being to return home to their families. 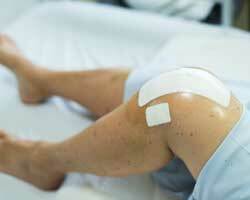 Our Mission Is to Provide Every Patient with Best-Outcomes, In-Patient Rehab Care. The mission of Sugar Land Rehab Hospital is to provide exceptional medical rehabilitation services in a state-of-the-art facility within a healing environment, as well as to ensure the best care and experience for our patients, visitors and providers. Our entire care team, including physicians, nurses and therapists provide round-the-clock daily and emergency care to our patients. 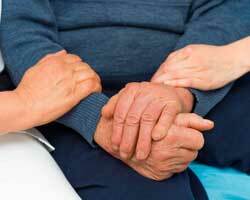 Rest assured your loved one is in great hands. 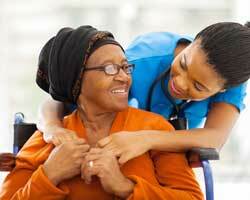 Our care providers, staff members and leaders work harmoniously to restore patient ability as quickly as possible. 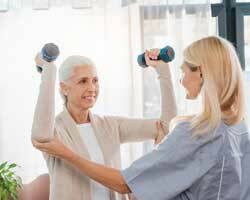 Patients interact daily with their physical, occupational and speech therapists per their individual treatment plans. Our state-of-the-art gym features all of the latest equipment proven to aid in the recovery from illness and injury, including the Bioness Vector System. Our care providers have extensive experience on safely incorporating this equipment as part of the overall patient treatment plan. Our hospital features 41-private, resort-style rooms. We believe a comfortable, quiet room provides the patient ample time to rest and enjoy the company of visitors between therapy sessions. We’ve often found that patients recover quicker and are able to go home sooner when they have the loving support of their family and friends. Before admission, we’ll work with you to confirm coverage is available through your insurance carrier. We accept Medicare. 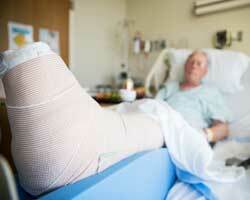 Sugar Land Rehab Hospital offers skilled rehabilitative services for the following injuries and conditions. 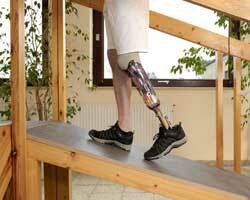 Our goal is restore ability as quickly as possible by customizing a treatment plan for every patient. Speak With Our Admissions Team. Our values drive our approach to restoring ability. 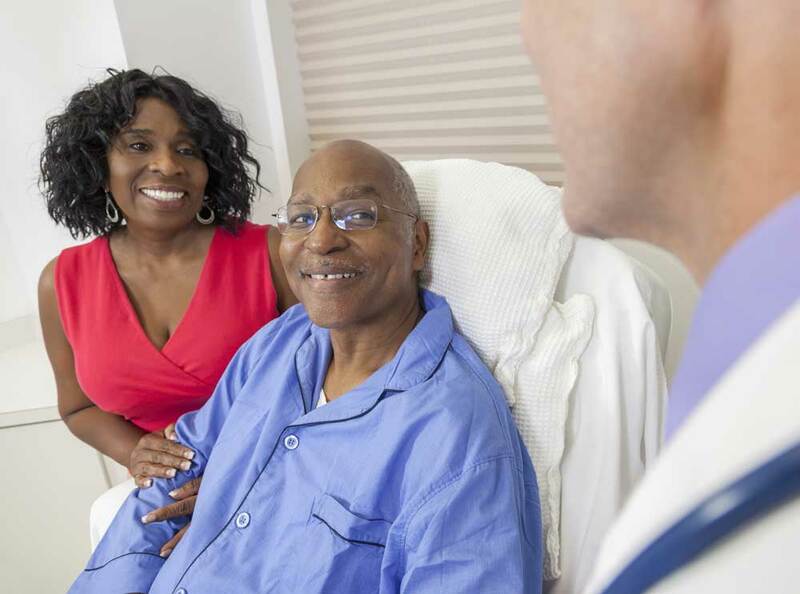 Every patient’s experience during the recovery and healing process is unique, and you’ll find our care providers lead with a nurturing approach and respect for the dignity of our patients. "As a patient at Sugarland Rehab Hospital, I am pleased to attest that thanks to the professionalism of all staff members the results exceeded my expectations. It is especially comforting to receive such quality treatment and care within an environment based on compassion and positive results." "From the bottom of my heart I want to thank each and everyone of you who cared for me in the hospital! The employees of Sugar Land Rehab Hospital are the most genuine, professional, and caregiving people I have ever experienced, defining excellence! I was so very honored to have been in your care; you are the epitome of love and kindness!" We're social! 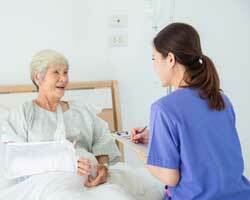 Be the first to know about everything going on at Sugar Land Rehab Hospital. Follow us on social media. 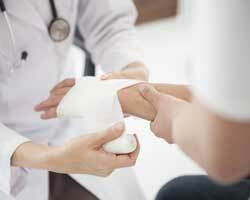 Sugar Land Rehabilitation Hospital encourages visitors. 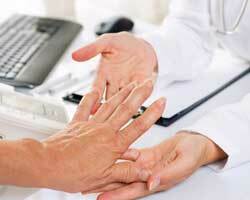 Patient Visiting Hours: 8:00 am - 8:00 pm, with quiet hours observed after 6 pm.